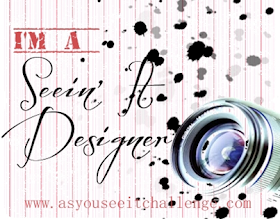 Playing with Papercrafting: Movie Time with Stampin' Up! 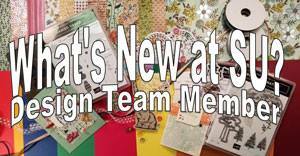 There are so many new products in the new Occasions Catalogue that you may be wondering what some of them are like. 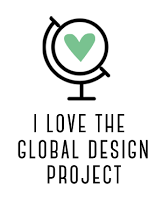 I thought I would post several of them for you to watch today and for future reference. So without further ado, grab your popcorn and settle back to enjoy! There! That should give you a tutorial fix that will last for a while! Did you learn anything new? 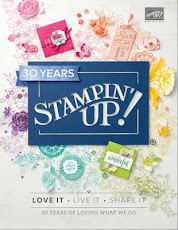 I always do when I watch Stampin' Up! tutorials! See you tomorrow with a CAS design for The Paper Players! 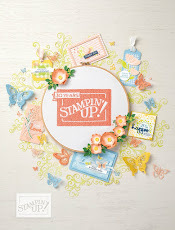 Labels: New product tutorials , Stampin' Up!